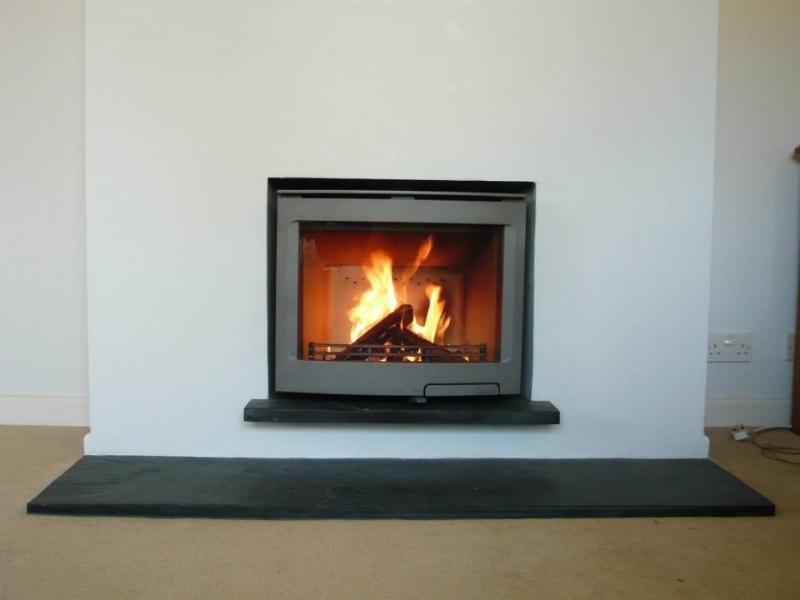 Contura i5 wood burning stove installation from Kernow Fires. Customer Requirements: Small amount of building work to make the opening suitable. 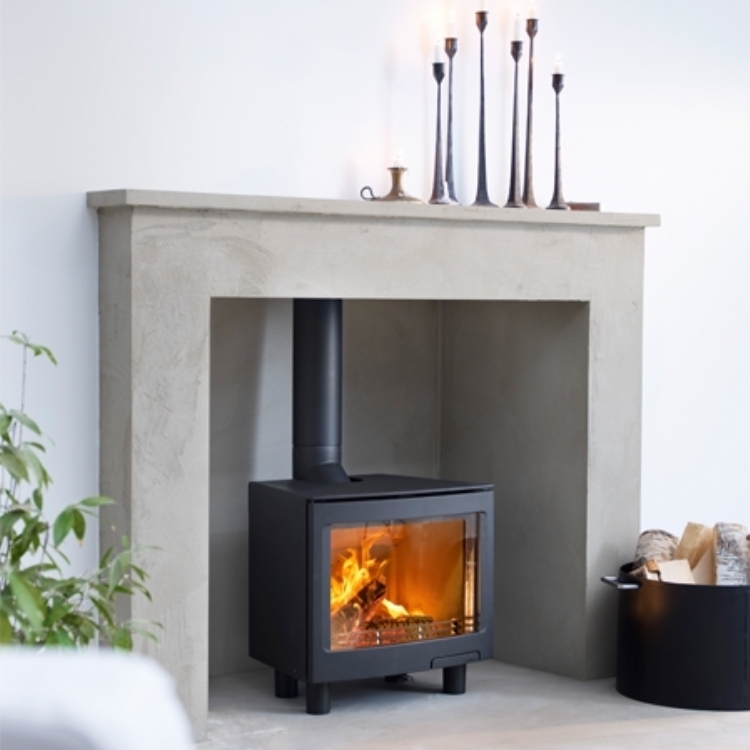 Having made the opening clean and tidy we then added a small hearth into the opening and then a large hearth across the bottom of the fireplace. 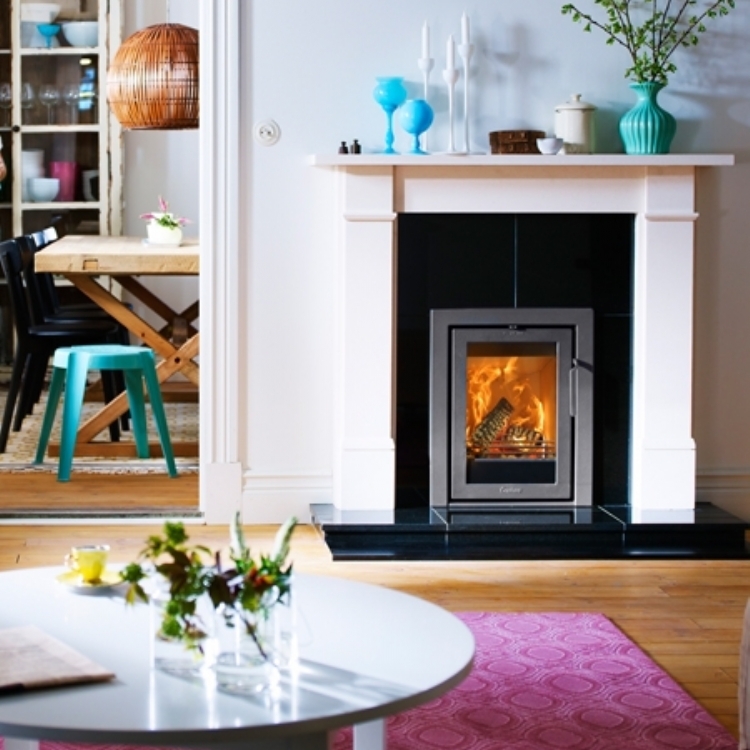 The fire is fitted using a flexible liner connected to single wall flue for connecting to the fire.